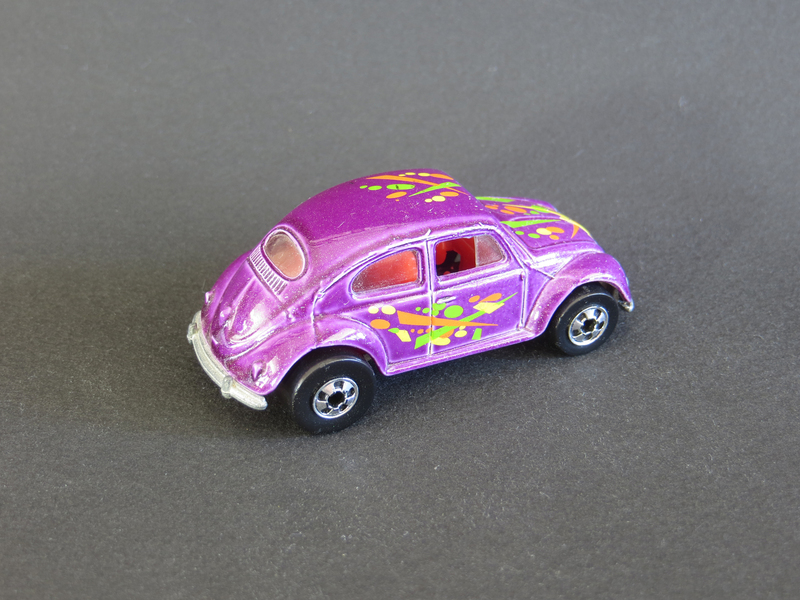 The iconic Volkswagen Type 1 – mostly known as the Beetle or Bug – was a part of the Hot Wheels lineup from the very beginning. 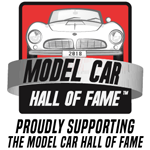 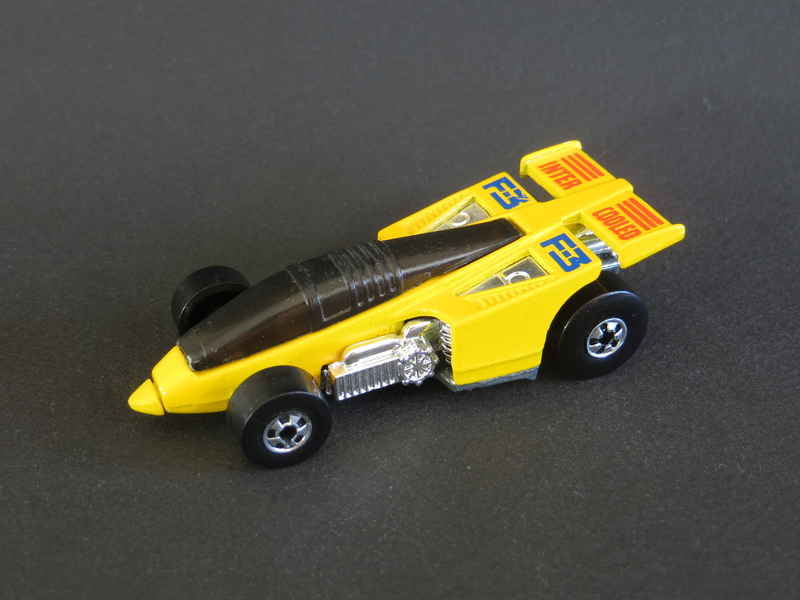 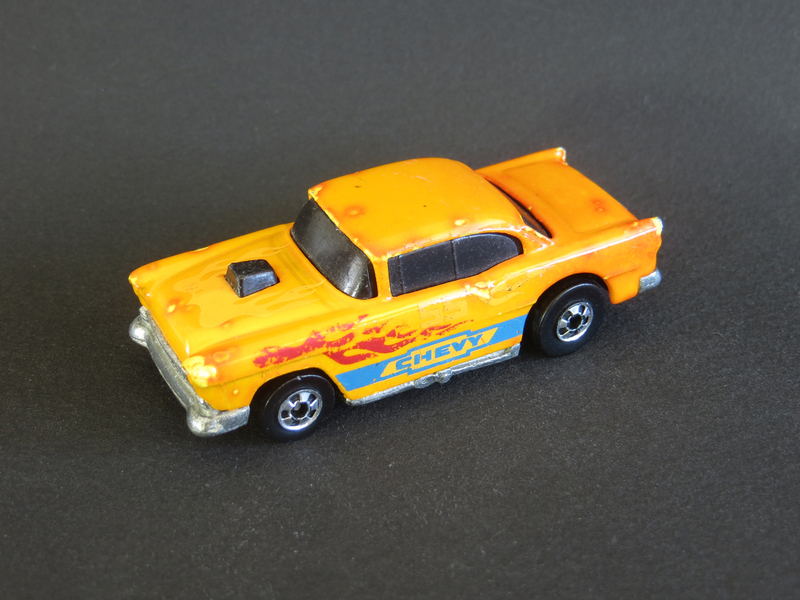 The 1968 Hot Wheels Custom Volkswagen had a very high rake and a blown engine protruding from the front of the car. 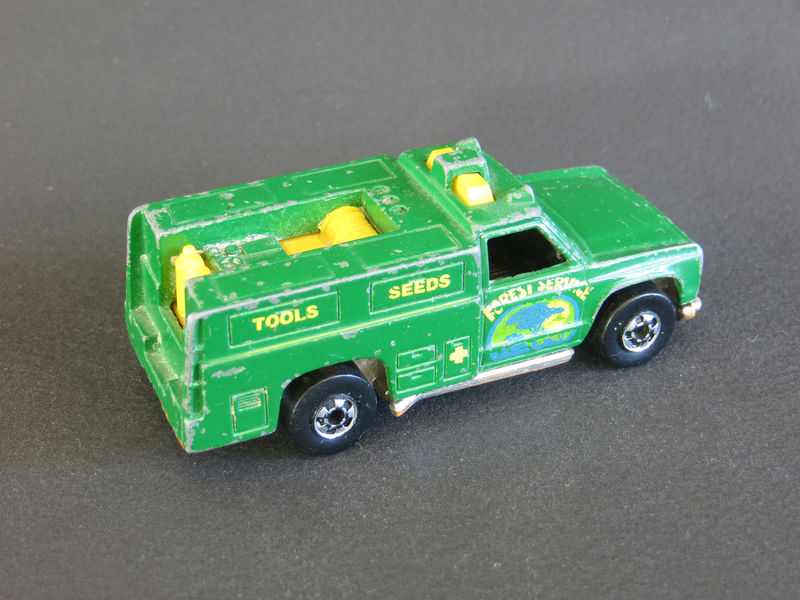 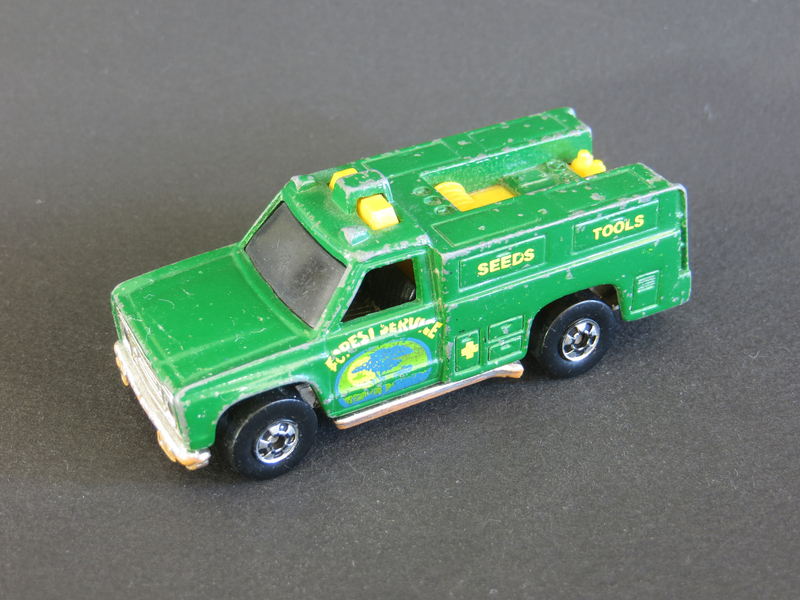 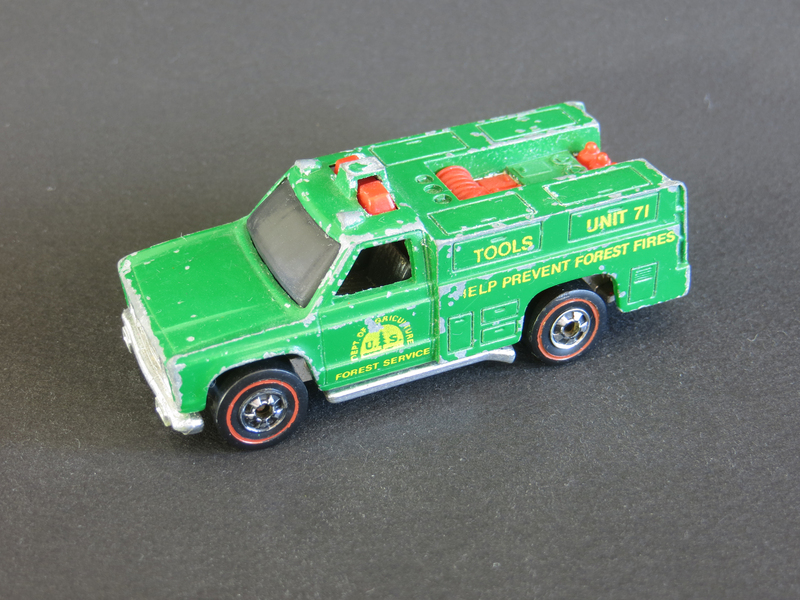 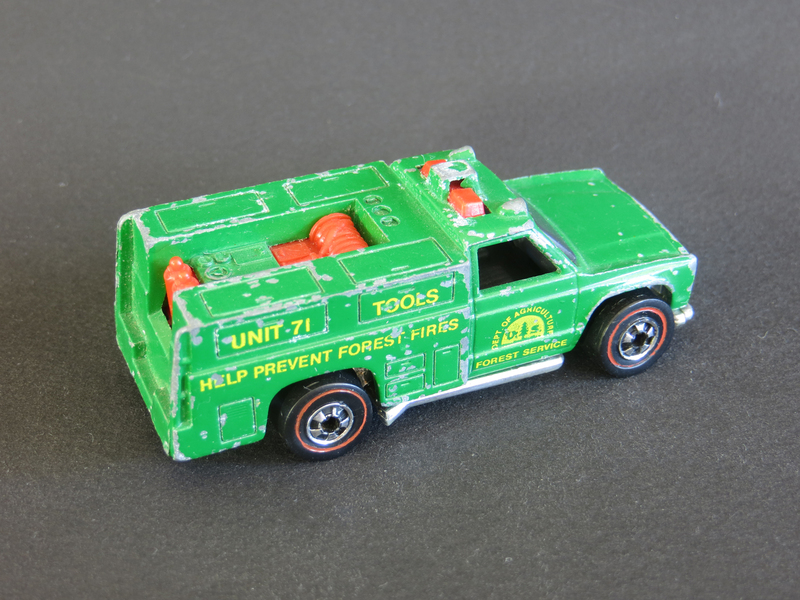 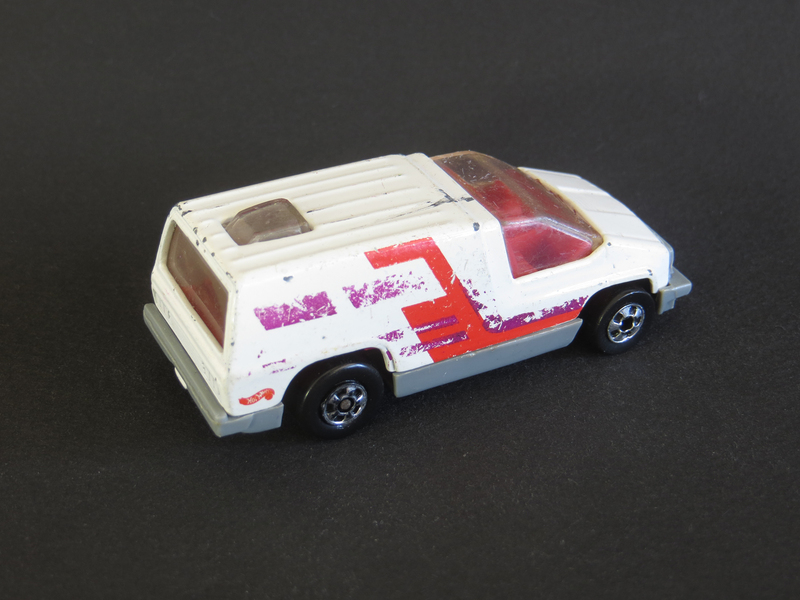 A similar casting appeared in 1974, simply called Volkswagen, a promotional variation of which made it into the Wisconsin Toy Company lineup in 1980. 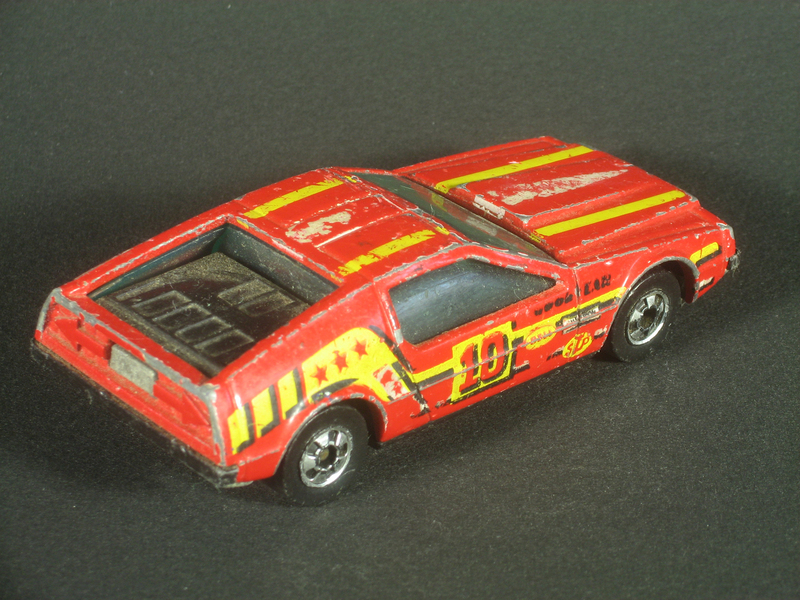 In 1989, the car was cast again, this time presumably with a rear engine like the real thing. 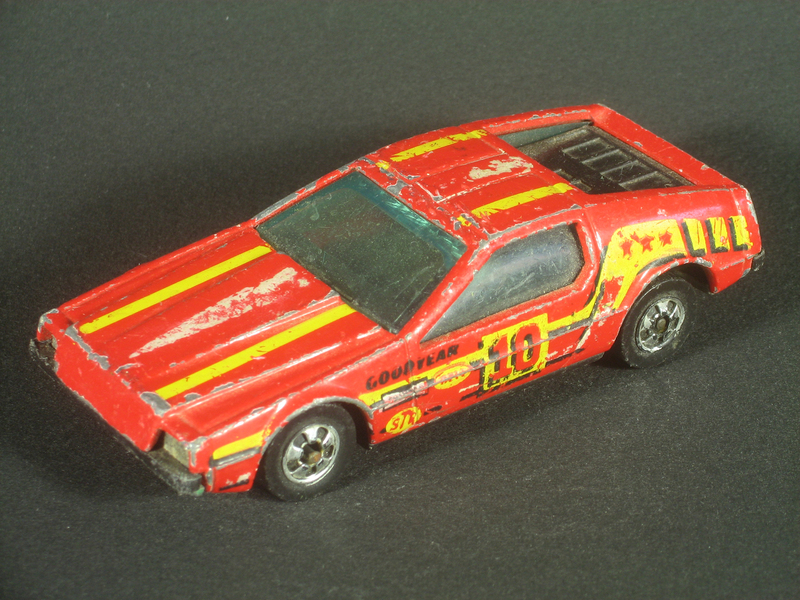 Since then the wildly popular model has been produced in around 5 dozen different variations. 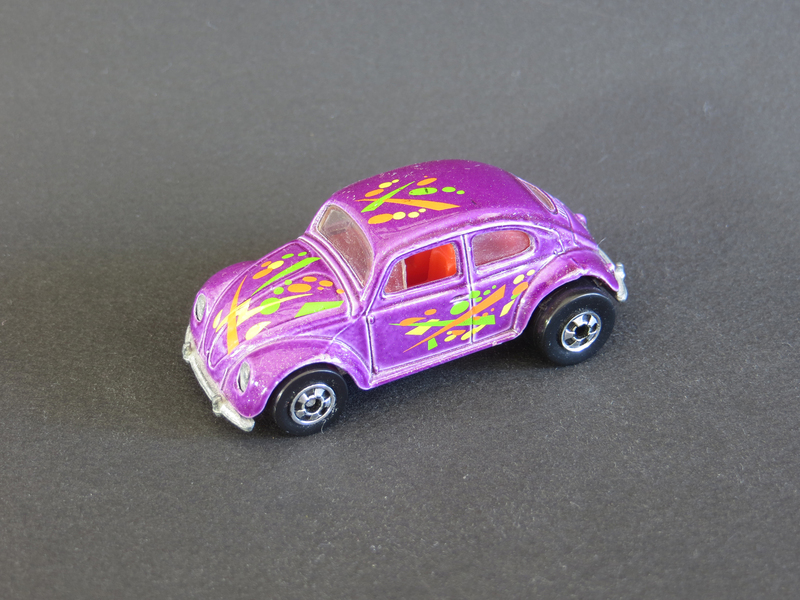 My metallic purple version with blackwalls is from 1992. 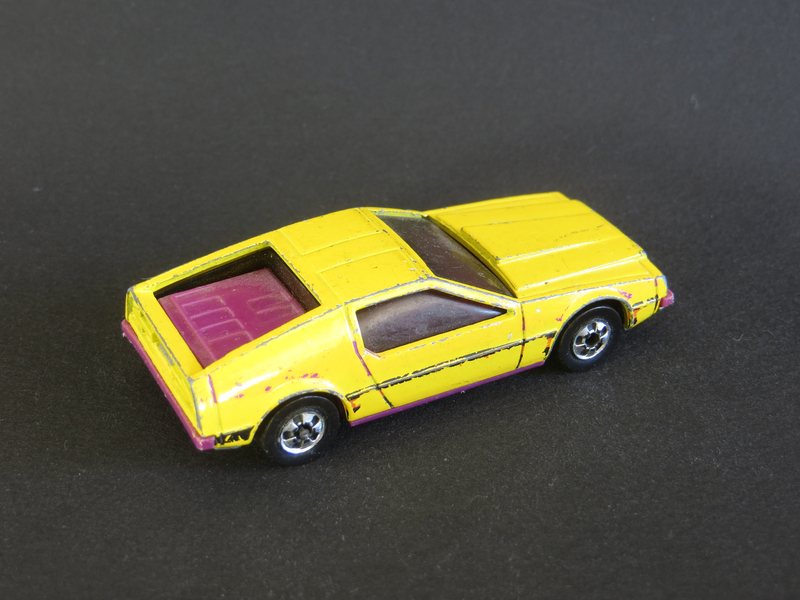 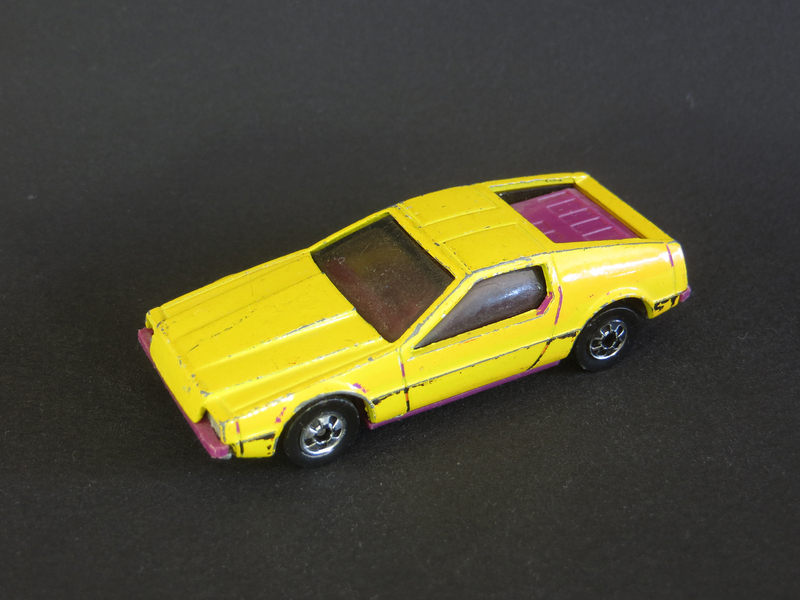 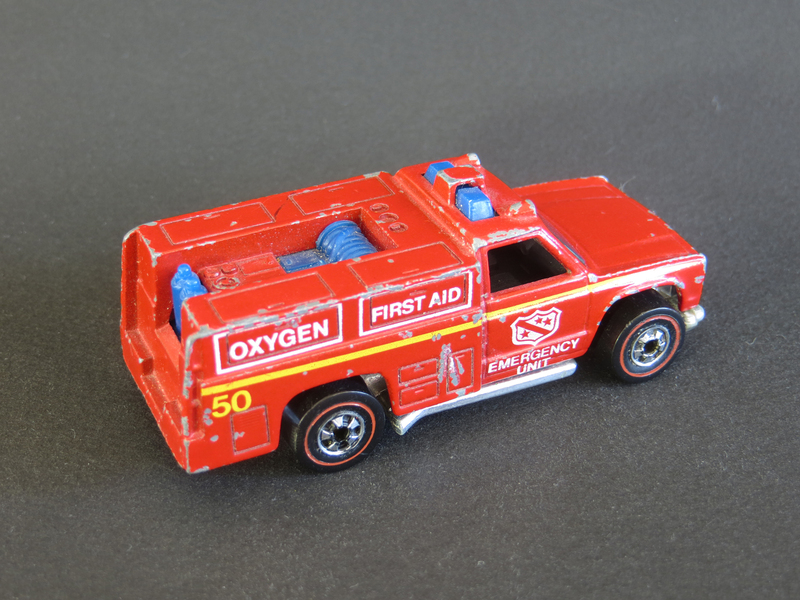 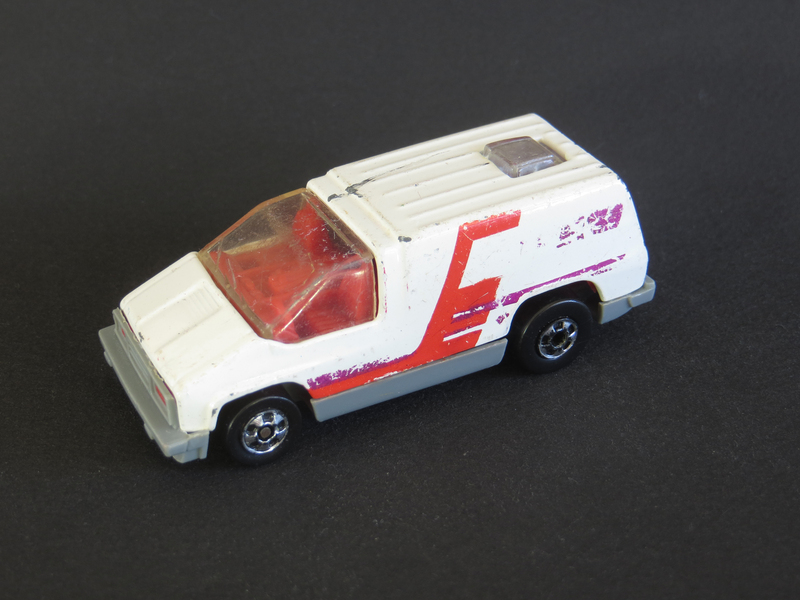 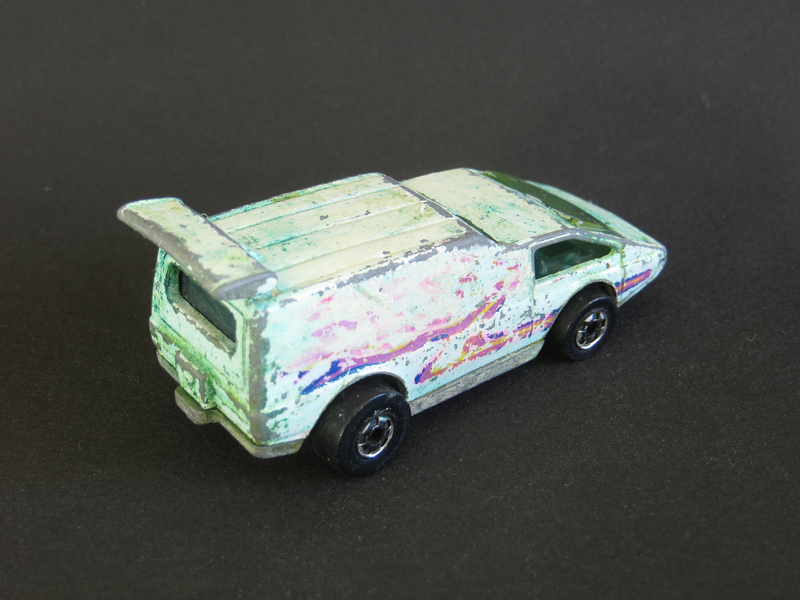 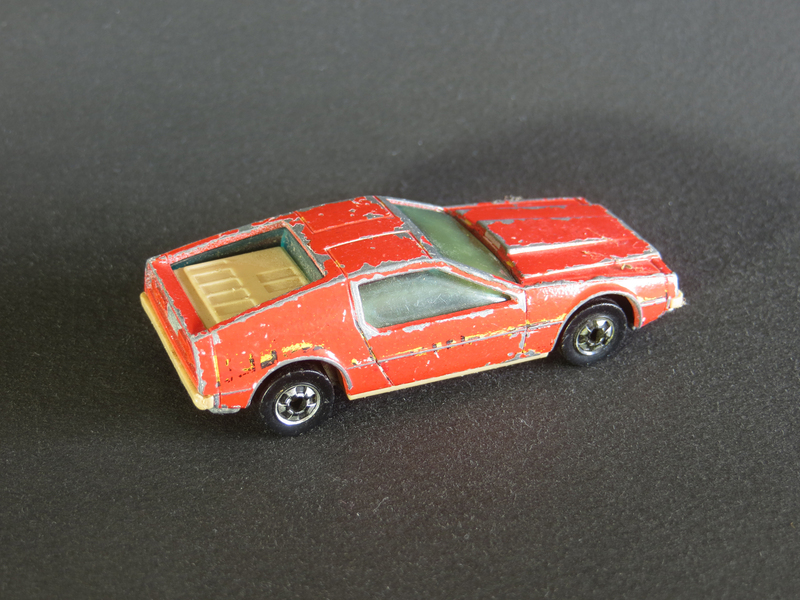 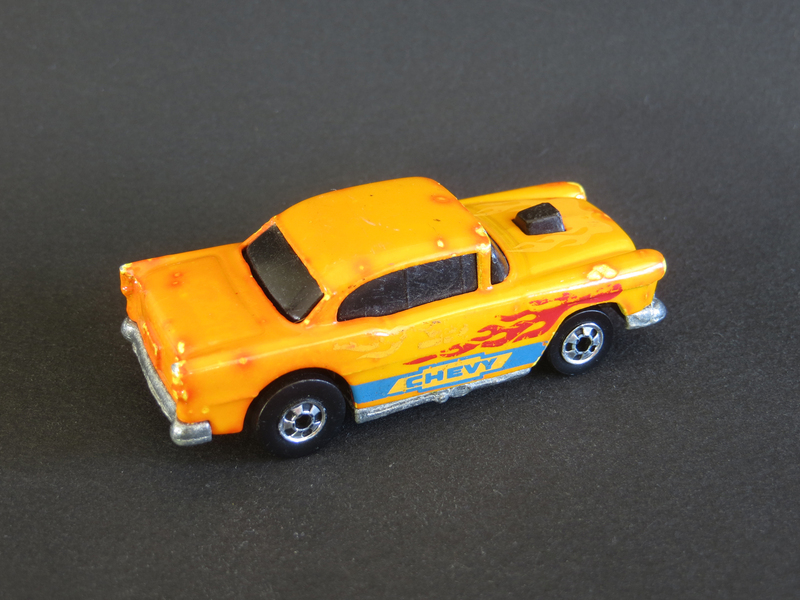 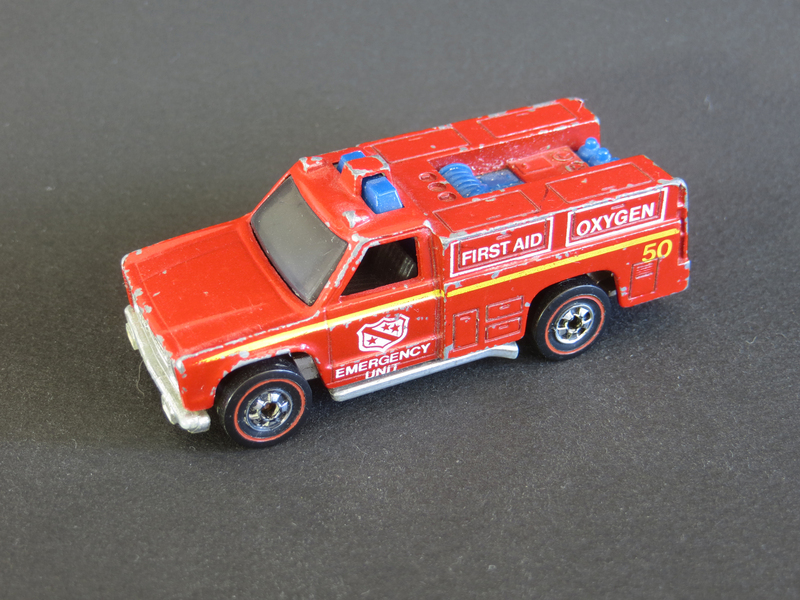 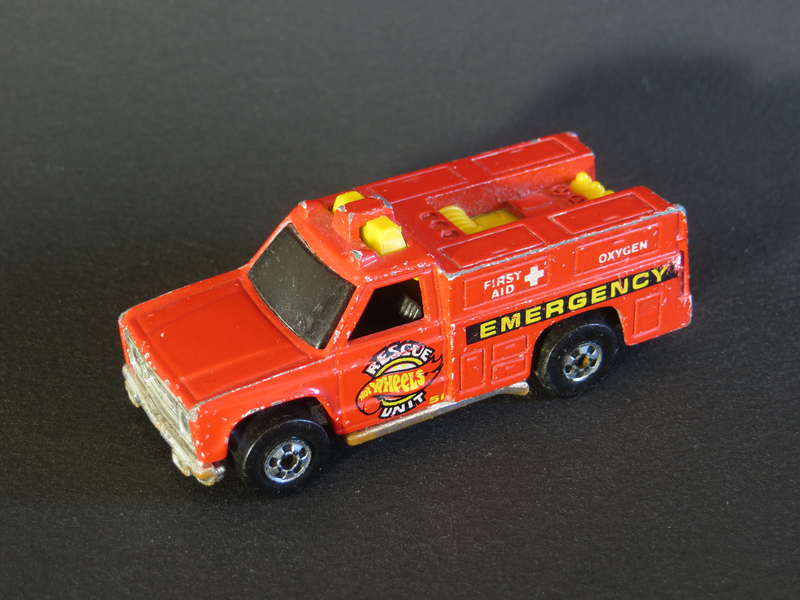 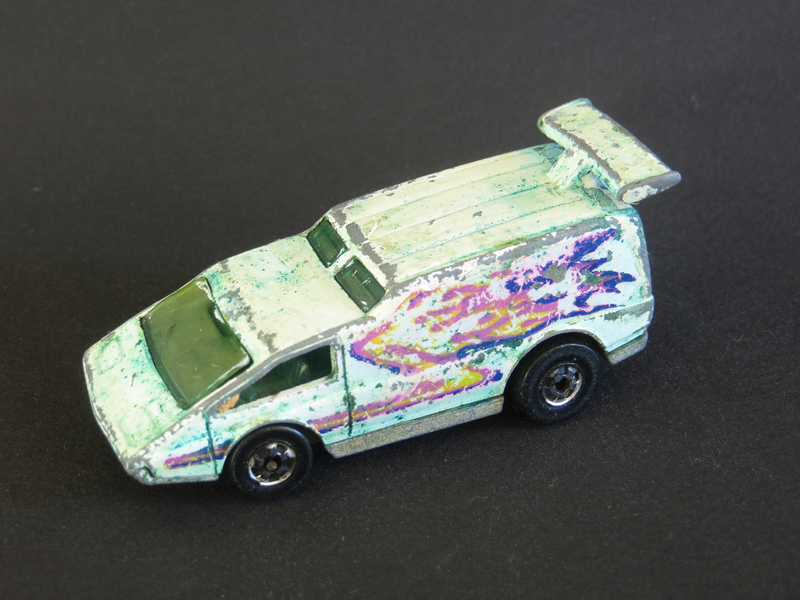 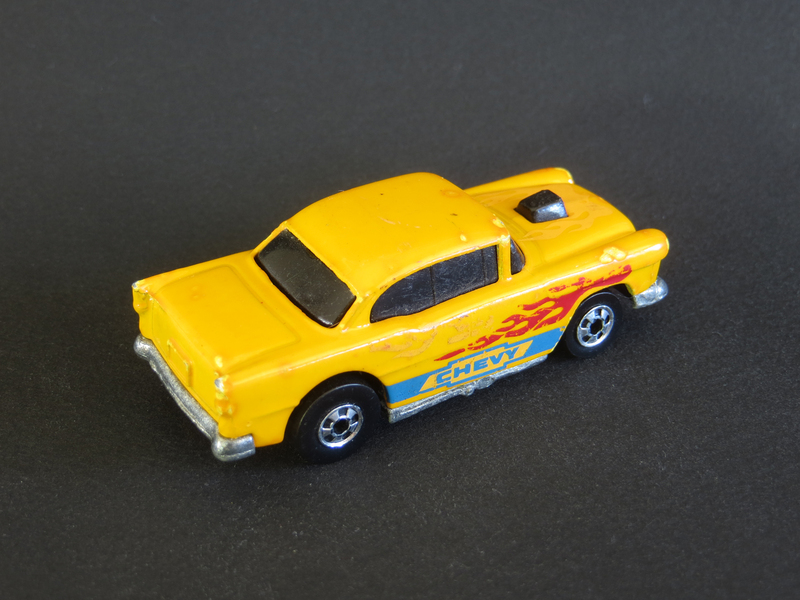 This white Hot Wheels Inside Story may not be in the best shape – missing a fair amount of its red and magenta tampo – but it stands out in my collection in a couple of different ways. 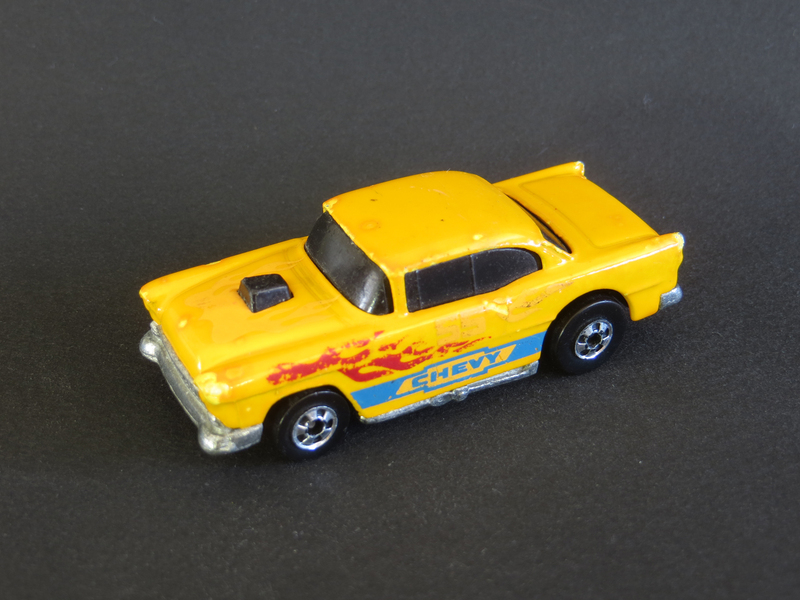 Released in the 1997 mainlines as Beach Blaster, it is the latest (year of release) loose car in my collection that wears blackwalls. 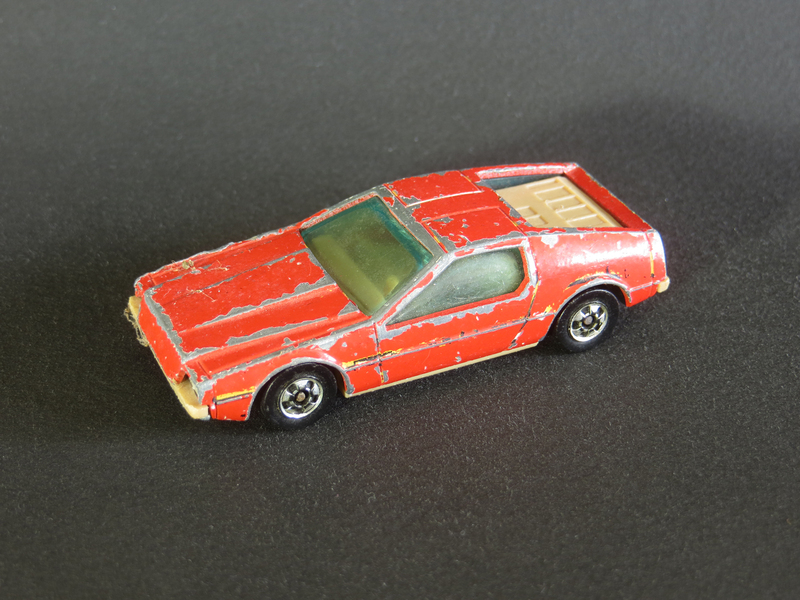 Also, it is the only casting in my collection that was made in India. 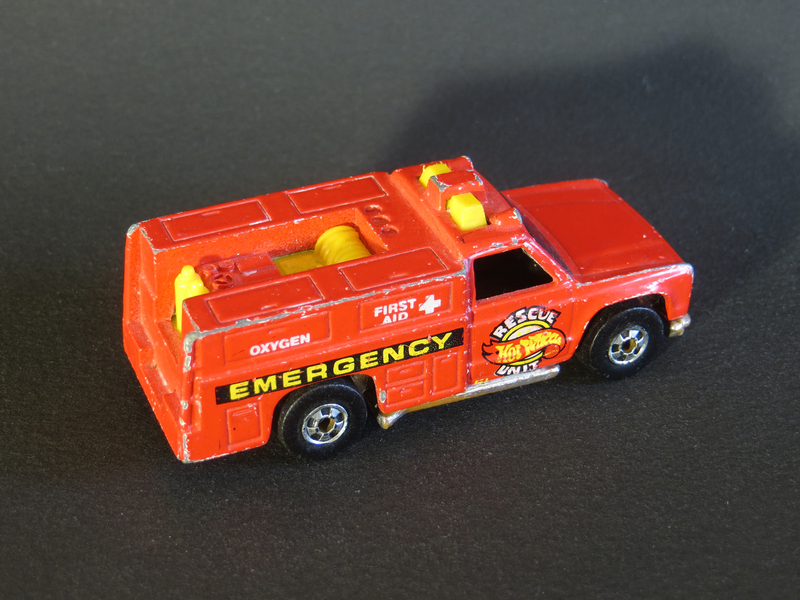 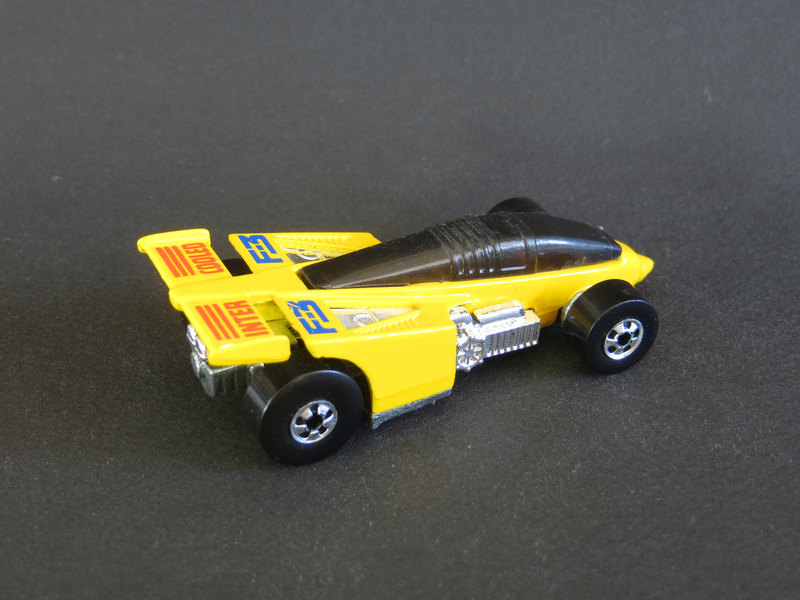 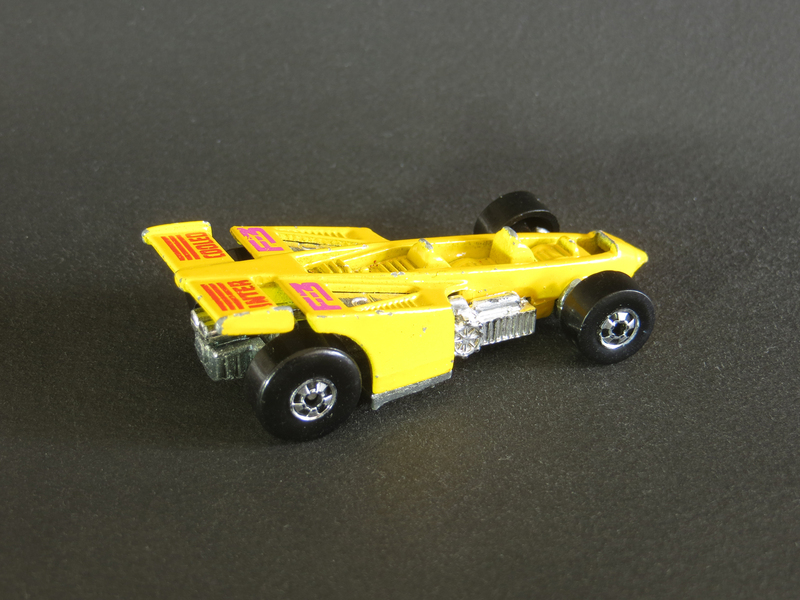 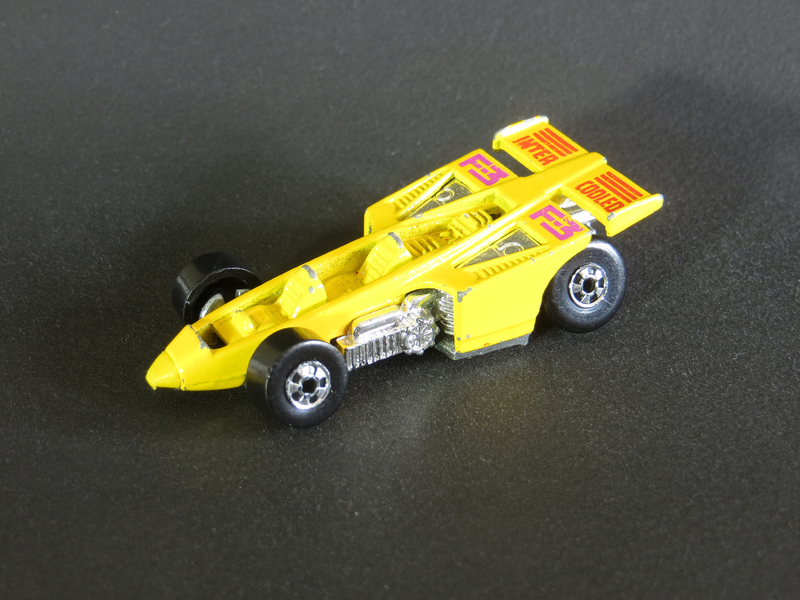 I have a few other examples of the Hot Wheels Inside Story in my collection, including the gray first-release and the Spider Man Scene Machine (both from 1979), and the yellow model from 1980.